作者: The AsiaN Editor on 17 October , 2018. Loshar is one of the major festivals in Nepal which is celebrated widely within the country, especially in the high area. Nepal, a beautiful country situated on the lap of Himalayas, is a well-known destination in the world tourism. It is the country of multi-culture, multilanguage, and multi-caste. It is also famous for its mesmerizing green hills, adventurous trekking trails, beautifully snow-capped mountains and amazingly diverse culture. Every caste celebrates their own festivals, the festival of harmony and peace. Festivals are meant to connect people together. As all caste celebrates different festivals, each festival exists as one of the main festivals celebrated by few indigenous people in Nepal. There are three kinds of Loshar (Tibetan word for “New Year”): Gyalpo Lhoshar, Tamu Lhoshar, and Sonam Lhoshar Gyalpo. Lhosar Gyalpo Lhosar is mostly celebrated by the Sherpa community in Nepal, who lives in the upper Himalayan region where it is highly influenced by Tibetan culture. People from Tamang, Butia and Yolmo community also celebrate this festival. However, even though these people celebrate the same festival, each community have their own way of celebration. Gyalpo Lhosar is the celebration of Tibetan New Year. The Tibetan calendar is made up of twelve lunar months; Lhosar begins on the first day of the first month. The celebrations of Lhosar begin on the 29th day of the 12th month of the calendar. 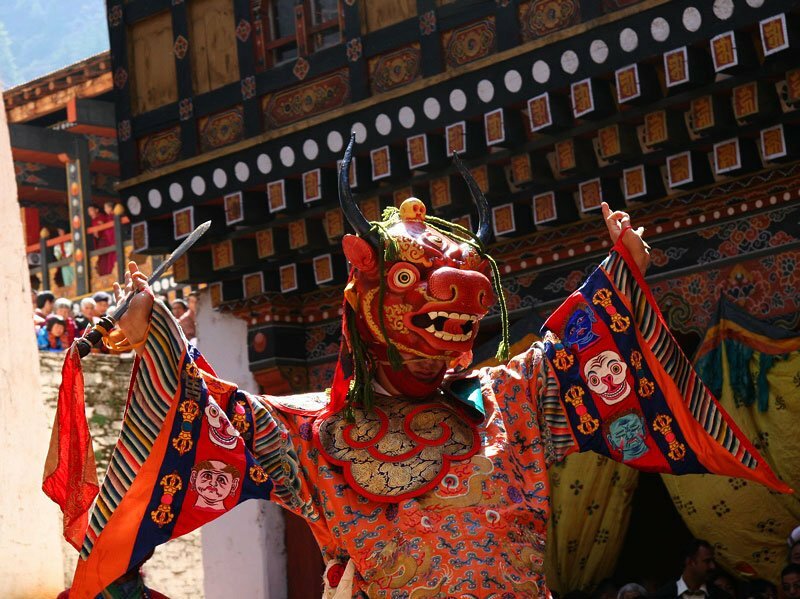 Lhosar is celebrated for almost two weeks, where people sing, dance, eat merrily as well perform different ritual activities related to gods and demons. The main festival is celebrated for the first three days. On the first day, a beverage called “changkol” is made from “Chhaang” (a sherpa beer). The second day is called Gyalpo Lhosar, which is the main New Year Day. On the third day, people get together and have feasts. During the festival, people wear traditional dresses and prepare different types of feasts. One of the important cuisines is a soup called ‘Gutuk’, which means ‘Nine Ingredients’. This soup is made from meat, wheat, rice, sweet potato, cheese, peas, green pepper, vermicelli noodles and radish. Another important cuisine is a special bread called “Kapse”. On the main day, people gather at Stupa and Monasteries. Mantras are chanted, and fire torches are passed among all people in the crowd. Traditional dances are performed and New Year wishes are exchanged. Also, they make donations to the monks and marks the beginning of New Year merrily. The monks also perform rituals and give blessings to the devotions.